Santa Claus dances the Norwegian Støveldance  the Boot Dance  See the video clip! Christmas is party time. 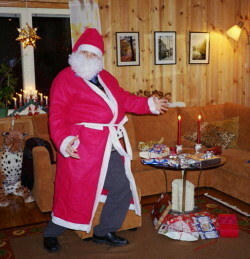 For many Norwegians, celebrating Christmas is real rock`n roll, and the biggest rocker of them all is Santa Claus. Santa is the world's best traveller, but he is also the world's best dancer. When he gets in party mood, as he is most of the time doing, he dances the Norwegian Støveldance - the Boot Dance. This amazing dance is so intensive that most people only dance it once in the evening, but Santa has to do it many times, and he is the King of Dancing. To dance the Støveldance, you have to many things at same time as stepping, jumping, running, swinging around, shouting, singing, and the hardest part: drinking! The most difficult thing is that you have to sing in a mix of Norwegian and English for almost second word. See the amazing dance being demonstrated here! The popular man Santa Claus has many nicknames. Some of them are Father Christmas - UK, Papai Noel - Brazil, Jultomten - Sweden, Julemanden - Denmark, Julenissen - Norway, and Joulupukki - Finland. The tradition in USA is to give Santa a glass of milk and cookies, and in Britain he is served sherry and mince pies, but in Norway and Finland the people give Santa something stronger as Christmas Beer, Aquavit and Vodka. 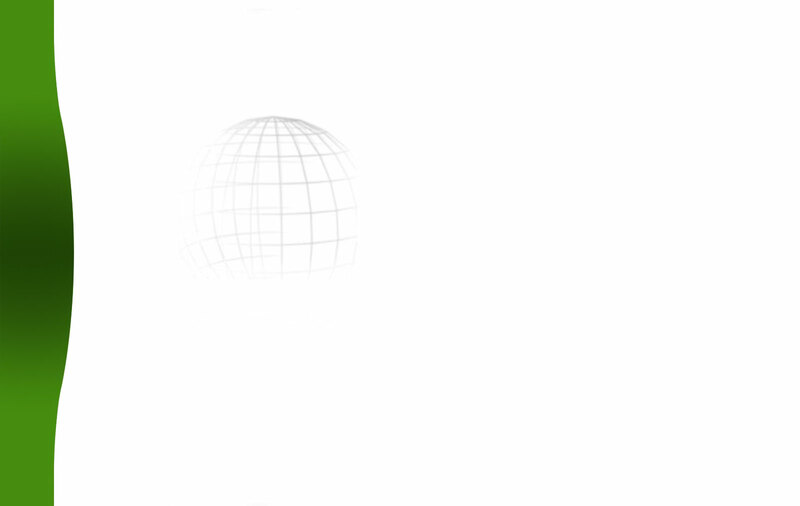 Then Santa starts dancing the Støvel dance. If you go to Norway in the Christmas season you will hear and see the Støveldance in pubs, bars, clubs and discos. Click on the link for viewing the VIDEO CLIP: Santa Claus - the Stovel Dance . Put some Christmas Beer in your cup, and drink it up. Clap your boots. Forget the trouble, drink a double. Dance a little støvel dance. Dance it while you have the chance. The original song was made of the popular Norwegian group Travellin Strawberries from the very successful TV-programme The Julekalender on TV2 in 1994. A new version was made of the song for few years ago as you hear on the video clip. Go to Norway and Finland, and meet the real Santa Claus. Perhaps you can dance the Støveldance with him! Merry christmas to you all! Read more about Santa Claus and Christmas celebration on our global travel guide Travel Explorations .